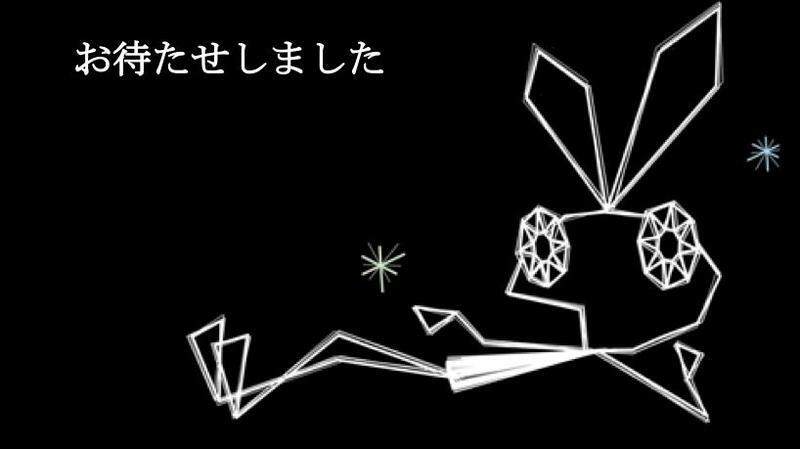 When Sony showed Vib Ribbon at this year's E3 press conference, it turns out it wasn't trying to make American gamers remember their missed opportunity. They'd forgotten that we missed it and are making up for it this week on PlayStation 3 and Vita. "It was not my intention to rub salt in the Vib Ribbon wound, but to express my admiration for it as the genre-busting title it is and was. My mistake was that I had assumed that everyone who had been around in the original PlayStation era would have had their chance to play the game. I had forgotten that the American gamer was effectively denied the opportunity," writes Sony's President and CEO of Sony Computer Entertainment America, Shawn Layden – you might remember him as the guy with what he calls the "oversized hand gestures" during that conference. Layden, it turns out, is a big fan of the game and sees it as an icon of Sony's stance in the gaming community, and also as a painful reminder of the time "when we still had that old-school thinking around regional lockout." He showed Vib Ribbon, he said, "to make a point about having the courage and talent to break the mold. To do what your heart demands." It sounds like Sony is trying to keep things as authentic as possible, too. PlayStation 3 owners will be able to pop an audio CD into their console and play the game with their own music in the background, just as you could do in the original on PlayStation. As for PlayStation 4 owners, Layden says "we're still working on a way to make it available on PS4." This is a great move by Sony to retain a significant piece of its history and to bring that history to an audience that had to miss it the first time around. The game is set to release today, Oct. 7, on the PlayStation Network. For those of us with dead PlayStation 3s, this is a great chance to, say, pick up a PlayStation TV next week. Because we need an excuse.